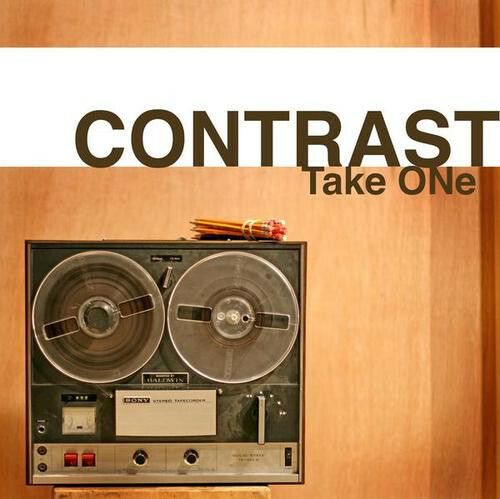 Got a new underground Hip-Hop album release for you from the group Contrast. They just dropped their Take ONe album. This group consists of two MC's from California so expect that type of sound but also expect the unexpected. If you are a regular reader of EARMILK than you are aware we are always fans of groups that are trying to make a name for themselves and it doesn't hurt that a lot of those groups make some of the best music. We definitely aren't anti-mainstream but its good to see real music being made in the shadows and we just want to shed some light on it. This album has a throwback classic sound with countless elements that that keep it fresh. It definitely is a "chill" album. Check out a few sample tracks and download the album, for free, below.